Asking for help can be challenging, especially when you don’t know where to turn for assistance. At Lieberman Injury Law, we’re here to help individuals all throughout South Florida find the help and support they need to recover from injuries and frustrating incidents. While it may be enticing to attempt to fix the problem on your own without legal recourse, this can become very costly and unsuccessful. 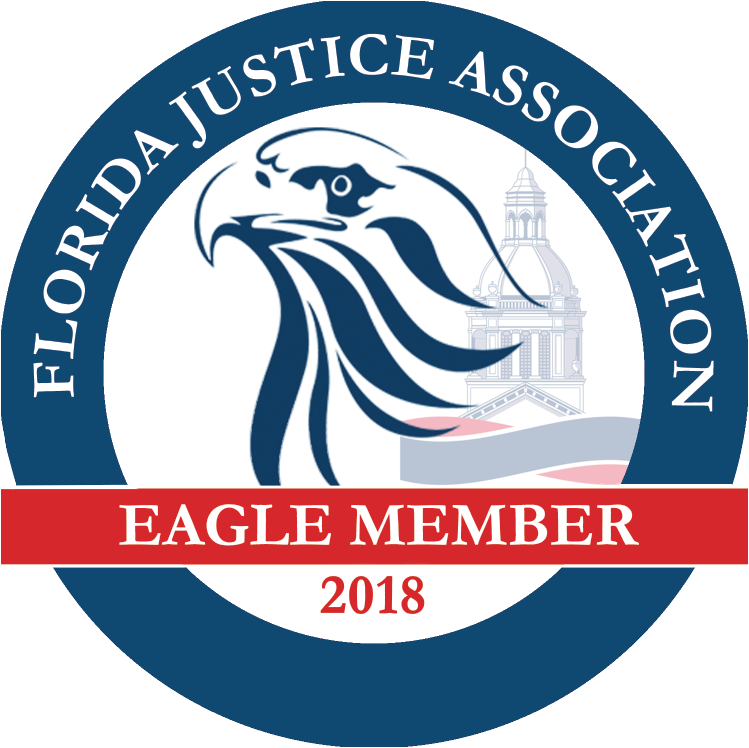 When you’ve been injured by the fault or negligence of another, it’s time to learn how a personal injury attorney in Boca Raton may be able to help. 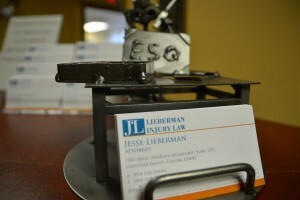 At Lieberman Injury Law, our attorneys work with a wide range of personal injury circumstances. With our dedicated and compassionate care, you can find the help you need to rebuild in the wake of a personal injury. If you’ve been injured in any of these circumstances, swift action is necessary for the best results possible. Failing to gain legal representation, guidance and assistance as early as possible can cause complications and even entice costly mistakes. Instead, we encourage you to speak with a personal injury attorney in Boca Raton from our team as soon as you can. This is because we’re committed to helping with many different aspects of recovering from personal injuries. Our attorneys are here to help you recover, recommending the proper steps to rebuild following an injury. Additionally, an injury lawyer in Boca Raton from our team at Lieberman Injury Law can help you pursue legal recourse for your injuries. We can help you develop a case, giving guidance and assistance throughout the legal process. If necessary, we will also help in trial, fighting for your rightful outcome from start to finish. Personal injuries can be overwhelming, and you may not know how to get started on rebuilding following such frustrations. Our team at Lieberman Injury Law is here to help. Call (954) 596-9944 to schedule your free consultation.